Click on the image below to access the video. Did you know the state of Indiana offers health insurance premium assistance with HIP Employer Link? 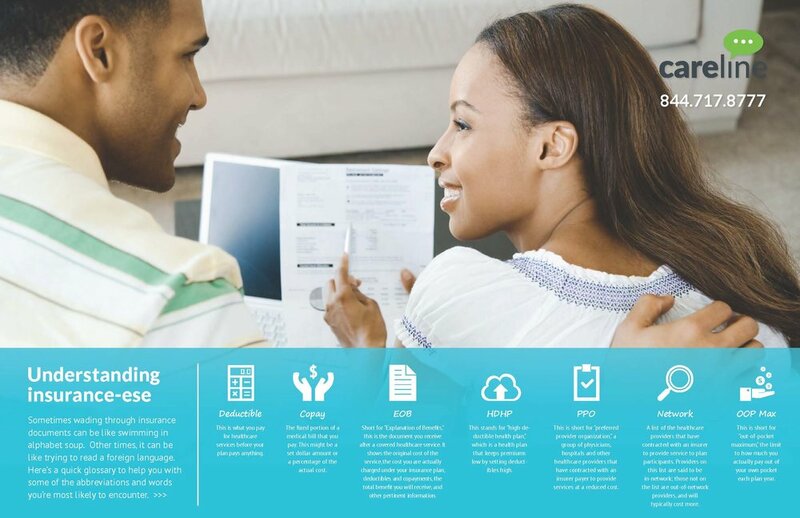 Now employees can receive help paying for their company’s health plan. OneAmerica is committed to enhancing our technology capabilities to provide you with better service. As a result of recent enhancements, your plan statements will be available electronically beginning Oct. 31, 2016. Moving forward, we will discontinue sending hard copies of statements to plan sponsors by mail. Your statements will only be available electronically. You will be able to access new statements on eSponsor.com. Past statements will not be available online; however, moving forward, you will be able to access electronic statement history dating back five years. If your plan quarter end is Sept. 30, 2016, you will still receive a paper statement in the mail for the third quarter of 2016, and your first electronic statement will be available for the quarter ending Dec. 31, 2016. Also effective Oct. 31, your participants will begin receiving statements electronically; however, they will continue to receive paper statements in the mail. Participants can access their electronic statements when they log into their accounts through Account Services at www.oneamerica.com. Participant statements will be available electronically to you, via eSponsor, to your broker and/or financial professional, via eProducer, and to third-party administrators (if applicable), via eAccess. If you have any questions regarding your statements, participant statements or the upcoming changes, please contact your OneAmerica representative. No matter what your benefit question is, we’ll find the answer. 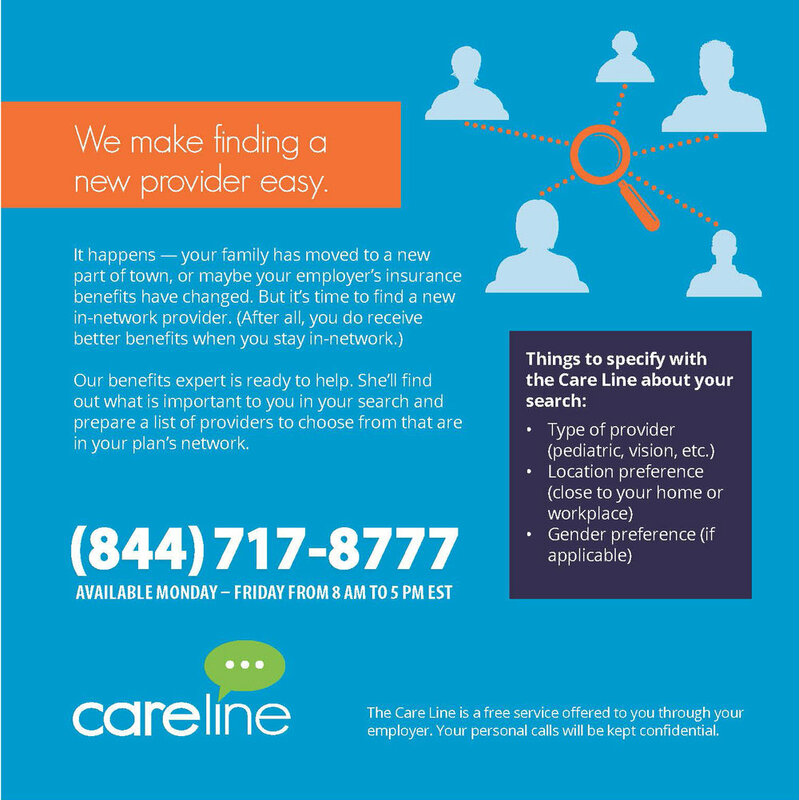 Benefits can be confusing, which is why your employer offers this free service to you and your family. You don’t have to figure them out alone. You and your covered spouse can call the Care Line any time Monday through Friday from 8 am to 5 pm (EST) for any benefit related issue — we’ll take care of it.